What’s old is new again in San Antonio. 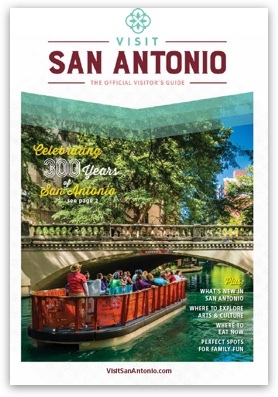 A city rich in history and booming with modern attractions, San Antonio invites visitors to be inspired, be curious and be hungry. Walk, bike, hike and play through our spectacular parks, gardens and outdoor spaces. Experience the city’s historical significance through tours, festivals and seasonal events. Shop, drink and dine at local favorites across our diverse neighborhoods. San Antonio has it all. And, we’re ready to host you. Build your plan for things to do in San Antonio and get inspired to check boxes you didn’t know existed.